These Stuffing-Mashed-Potato Cups Are a Leftover Lover’s Dream! 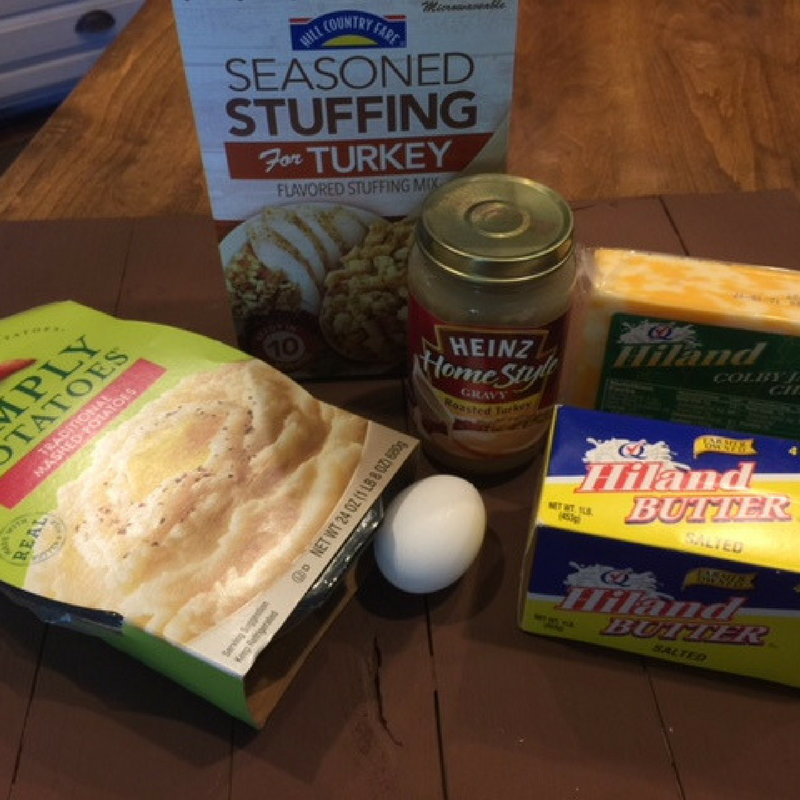 In a few days, you’ll have a refrigerator stuffed with Thanksgiving trimmings and fixings. 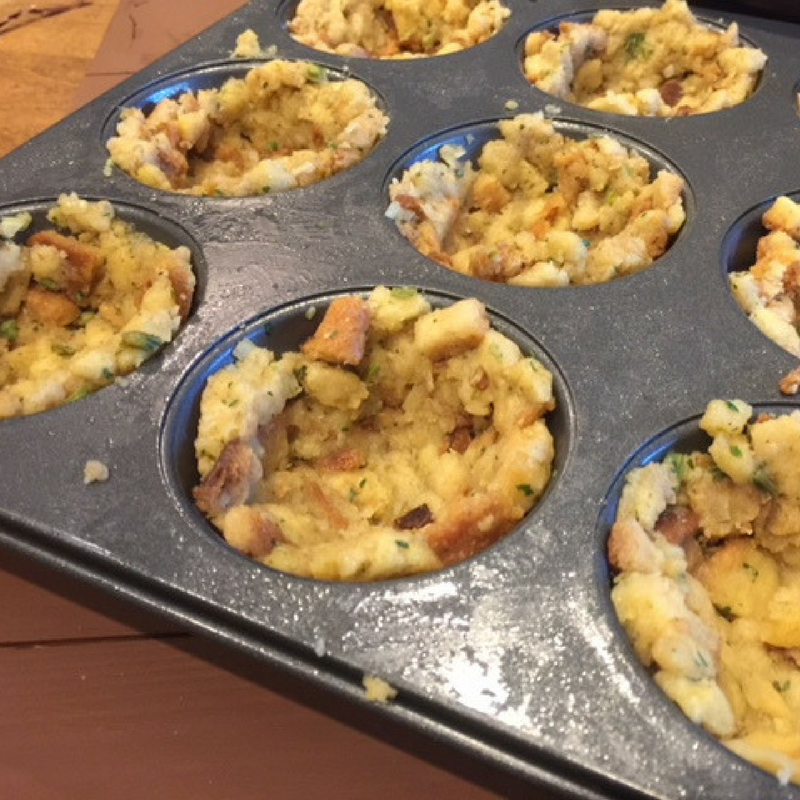 Why settle with run-of-the-mill leftovers when you can create these stuffing-mashed-potato cups? 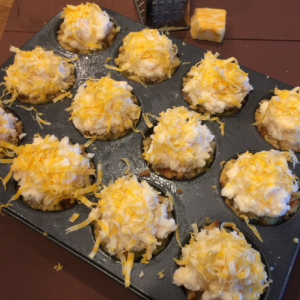 This recipe is a great way to use up those leftovers and give your family something new to try. Prepare stuffing according to package directions. Let cool. 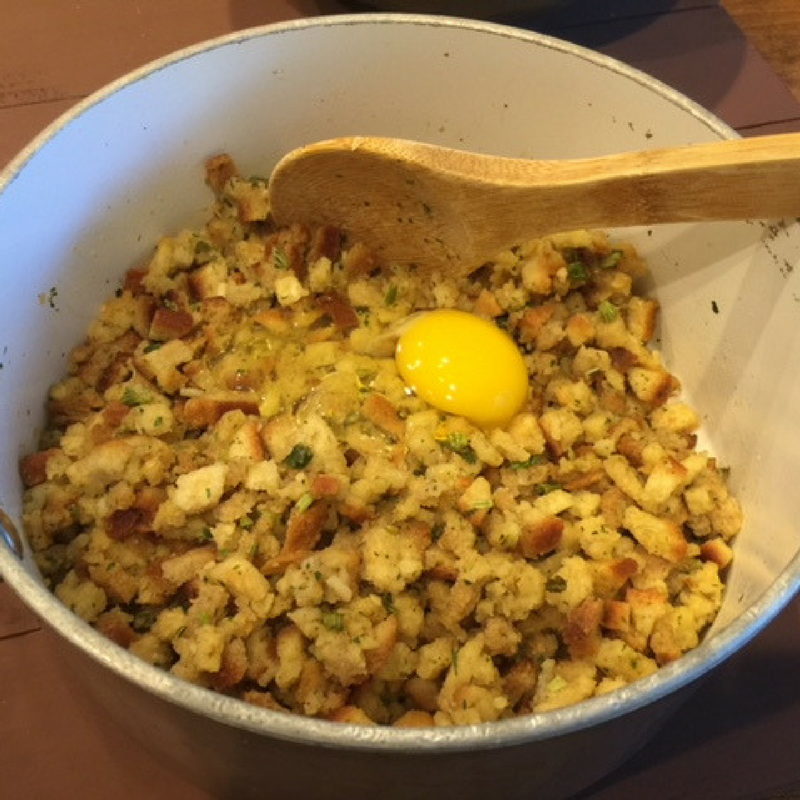 Tip: Place stuffing in the refrigerator for about 15 minutes to speed up the cooling process. Once stuffing has cooled, add the egg and mix completely. 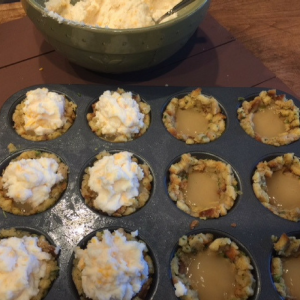 Grease the muffin tin. 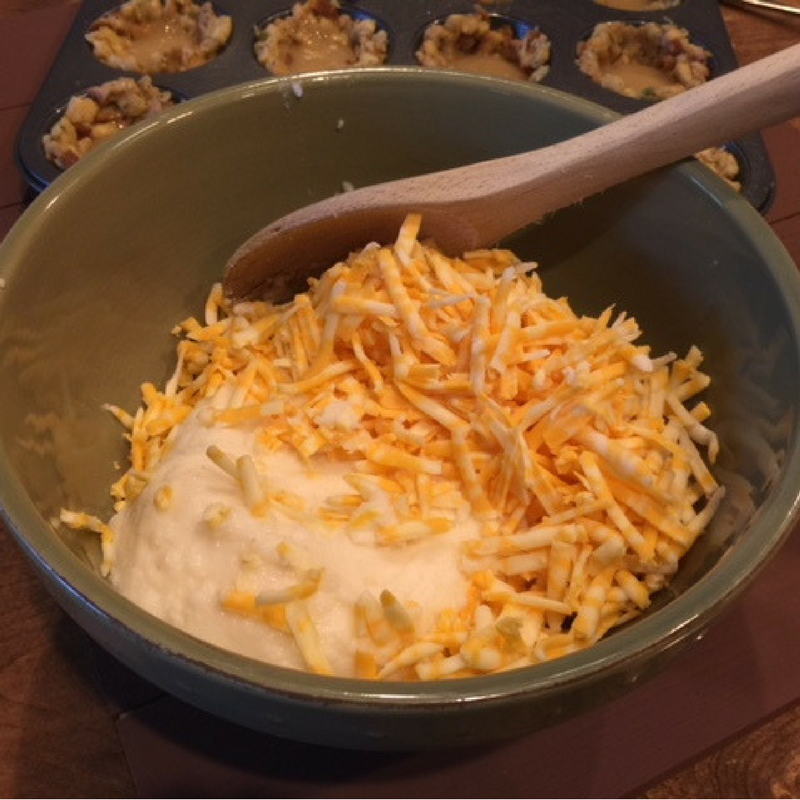 Press stuffing into each muffin cup and work it up the sides, forming a well. Mix 2 cups of the cheese into the mashed potatoes. Spoon a heaping tablespoon of gravy into the bottom of each stuffing cup. Top each muffing cup with enough cheesy potatoes to form mounds. Turn these cups into a complete meal by tossing in leftover shredded turkey between the stuffing and cheesy potatoes and top with gravy. 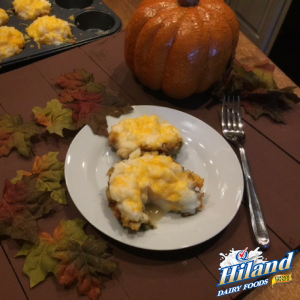 Serve with a tall glass of farm-fresh Hiland Dairy Milk. It’s dinner in a jiff!